Mac Free | "Parent Cue"
Welcome to the “Parent Cue”. Our goal is to update this page weekly with “prompts” (cues) to help you continue to disciple your student beyond what is being discussed during our weekly Youth Group gatherings. Here you’ll find lesson break-downs and some follow-up discussion questions. Because really, we know you’re already incredibly busy doing all the things you should do to invest in your kids and to help them on their way to adulthood—and hopefully out of your house. But just because you are really busy doing great things doesn’t mean it’s easy to stay focused on whatever was talked about at church last Wednesday. Thus, the “Parent Cue”. This is just another way we’re striving to partner with you. In case you haven't noticed) it's nearly Easter! 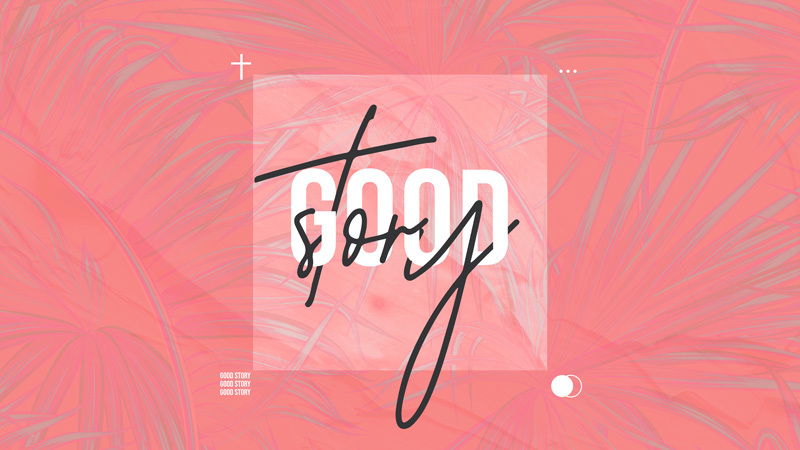 Because of that - we have a special "stand alone" message called "Good Story". HIGH SCHOOL | LATE "NIGHTER"
Thursday, April 18 | Students need to meet at church at 6:00 PM. The only cost is what your student would need to eat a late-night snack/meal at IHOP. This evening will include "Guess Who" at the Salina Mall (parents, are you participating) Bowling, IHOP, and we will return to the church at 1:00 AM. Next Wednesday, 6:30 - 7:45 PM. You can drop off your student for JOLT! (like normal) and then come join us in the WEST parking lot for snacks and activities at 7:15 PM. All Middle School and High School youth groups in McPherson will join together for this special end-of-the-year celebration. Games, music, and LOTS of chicken nuggets! This trip is intended to help create a sense of community, challenge the students physically, and have fun in the process. We'll travel to Branson, MO spend the night, Kayak the next day, and then travel home! Parents should have received registrations for this in the mail. You also have information on MS camp. Don't forget that early-bird registration ends on Wednesday, May 1. For some of us, the Easter story is a little unclear. (It has something to do with Jesus dyeing Easter eggs with a rabbit, right?) For others, we've heard the Easter story, seen the Easter plays, and attended Easter services so many times that it has almost become white noise. In this message, we're challenging students' assumptions and attitudes about the Easter story as we help them see that the story of Jesus' death and resurrection is more than just a story —it's true! And it's good news for the entire world. Have you ever wondered how to respond if your teenager starts expressing doubts or asking tough questions about their faith? (Like if Jesus actually rose from the dead, perhaps?) 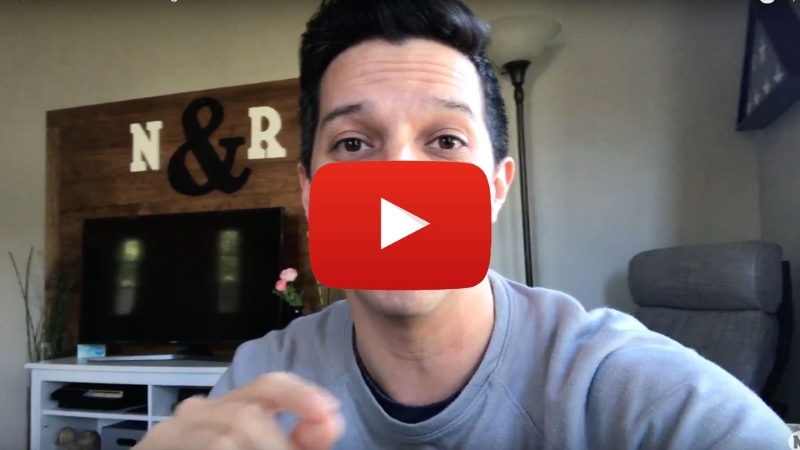 We love this clip from Nikomas Perez (a youth pastor) about how the development of a teenager's brain influences their faith and their doubts. Maybe your teenager thinks they're too cool to celebrate Easter with you these days. If that's true, here's a tip from your favorite youth ministry. Challenge them to a game of Easter Egg Roulette. We're wondering . . . How does your family celebrate Easter? Send an email to zfleming@macfmc.org and let us know!